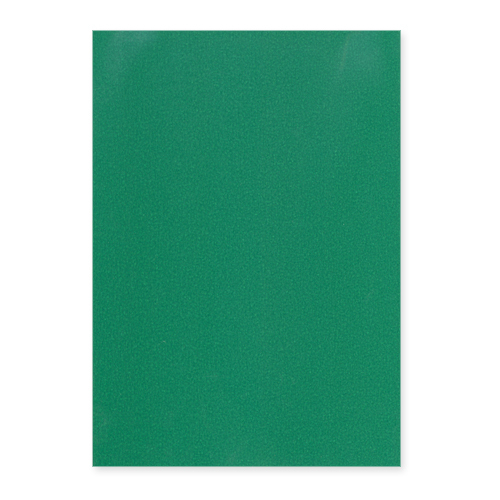 Each pack contains 10 sheets of this very high quality pearlescent A4 Christmas green paper 90 gsm, which has a specialist coating that does not tarnish or fingerprint when handled. 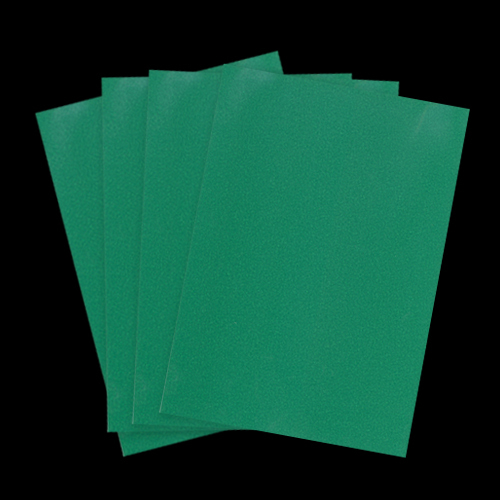 This Christmas green paper is not suitable with inkjet printers. 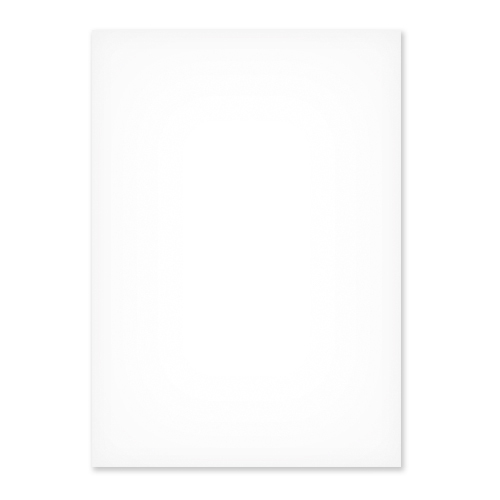 Single sided card with a white reverse. An acid free product that is manufactured from sustainable sources and is 100% recyclable. Works really well in any card making or craft project.